GOVERNMENT AFFAIRS COMMITTEE NETWORK. INTERESTED IN SUPPORTING and STRENGTHENING BUSINESS? PLEASE CONSIDER VOLUNTEERING. WE'RE MAKING AN IMPACT. JOIN US. SUPPORT AND STRENGTHEN THE VOICE OF LOCAL BUSINESS. Name: GOVERNMENT AFFAIRS COMMITTEE NETWORK. INTERESTED IN SUPPORTING and STRENGTHENING BUSINESS? PLEASE CONSIDER VOLUNTEERING. WE'RE MAKING AN IMPACT. JOIN US. SUPPORT AND STRENGTHEN THE VOICE OF LOCAL BUSINESS. The San Marcos Chamber of Commerce Government Affairs Committee's mission is to represent the business community at all levels of government in an effective and timely manner and to provide a communication link between business and government. 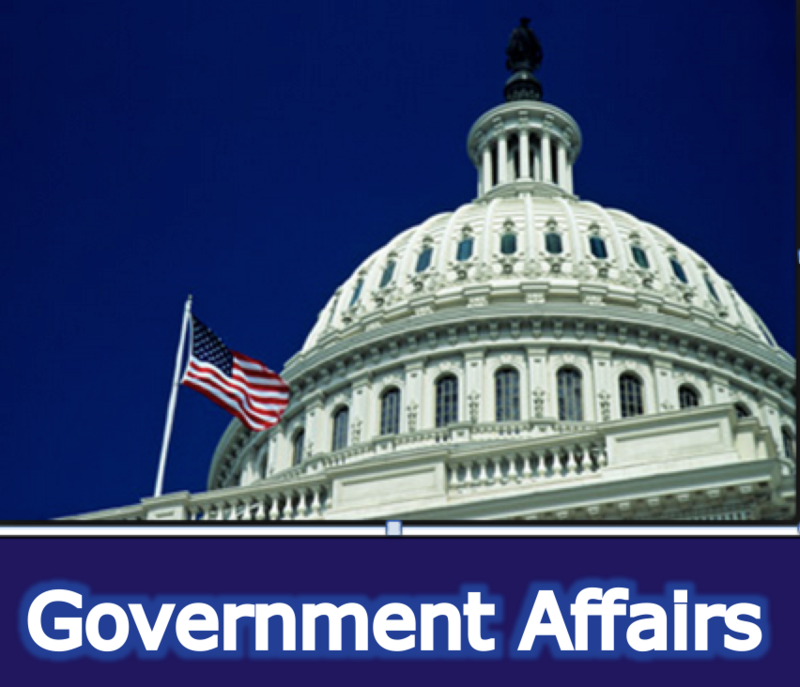 Any Chamber member in good standing is invited to learn more and meet existing committee members by attending a monthly Government Affairs Committee meeting. © 2019 San Marcos Chamber of Commerce. All Rights Reserved. Powered by Saba SEO.